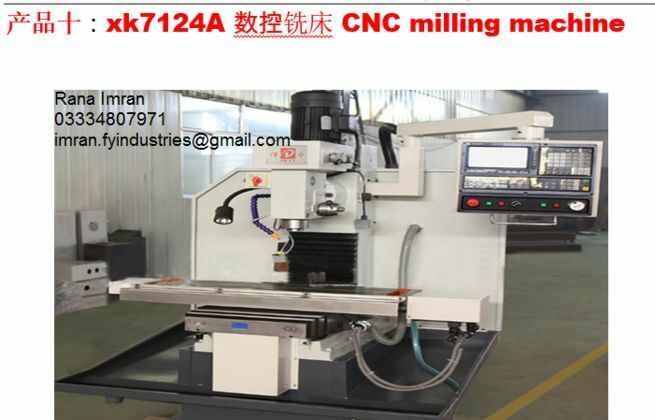 CNC milling is a specific form of computer numerical controlled (CNC) machining. Milling itself is a machining process similar to cutting, and able to achieve many of the operations performed by cutting and drilling machines. Like drilling, milling uses a rotating cylindrical cutting tool. However, the cutter in a milling machine is able to move along multiple axes, and can create a variety of shapes, slots and holes. In addition, the work-piece is often moved across the milling tool in different directions, unlike the single axis motion of a drill.